Rustproofing is extremely important for long term protection against nasty, corrosive environments. 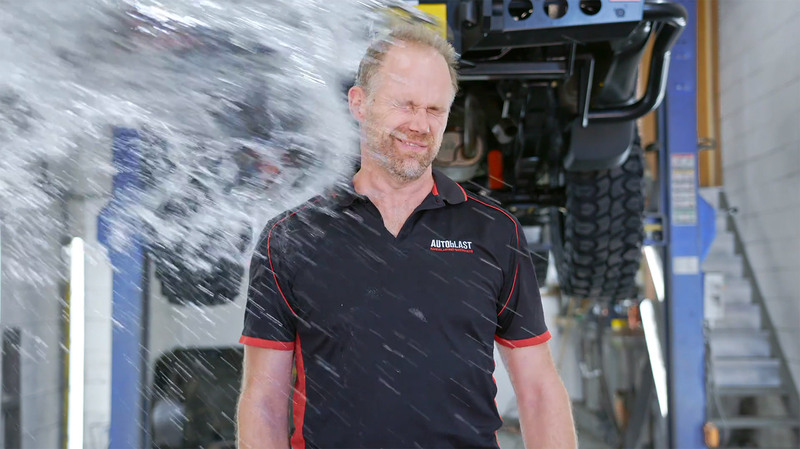 If you live by the sea, park your car, SUV, 4×4 or campervan outside, launch your boat, or drive on limed gravel roads then Autoblast’s rustproofing system will help seal and protect your cars body and chassis extending your vehicle life. 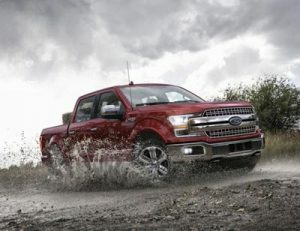 Even brand new vehicles can have rust. 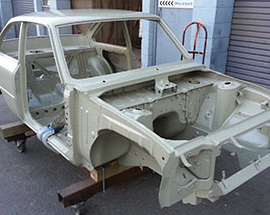 Often in a new vehicle rust appears first in the chassis and subframes. 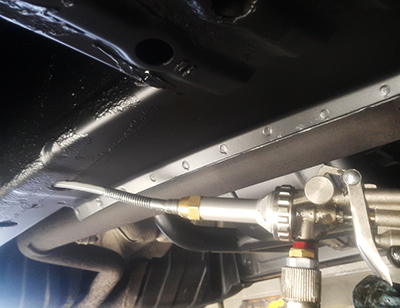 Because it has been on wharfs and ships in highly corrosive conditions during transport, new vehicle corrosion is worth protecting against. 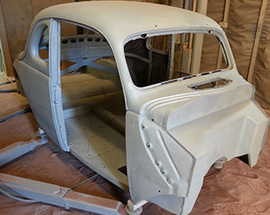 Protecting your new car from rust costs less than you think. 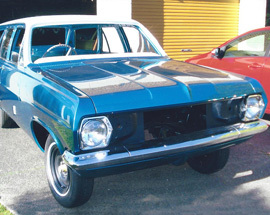 Often in 24hrs its finished and costs start from as little as $950+gst. Get your free quote now. The first step in Rustproofing it to ensure all existing rust is neutralised and stabilized to stop it spreading. 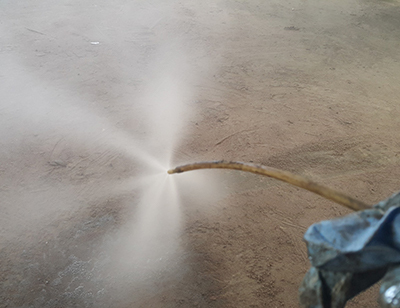 We use an epoxy rust converter to kill and stabilize/neutralise any existing rusty areas so they can be over-coated. We then complete a second application of this epoxy rust converter. This serves as a thick primer sealant, stopping the spread of rust and allowing us to start work on the rustproofing system. Undersealing the rust repairs is very important and using a self healing underseal helps prevent against delamination or chipping when hit by flying stones. 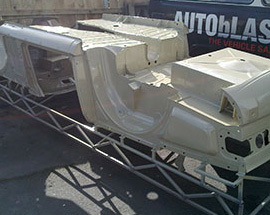 Autoblast uses a recognised world class rust proofing product from Dinitrol to seal the chassis, inner guard areas and body seams. This is a proven robust, self-healing underseal with good abrasion resistance. 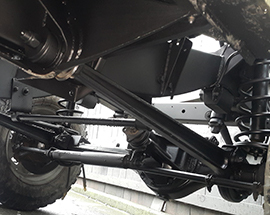 It is black in colour and very suitable for extremely corrosive conditions and high-wear areas, such as the inner guards and the external, underneath surfaces of the chassis exposed to gravel impacts. It’s time to give your vehicle a final strong waxy, water-repellent protective film. This consists of three components. 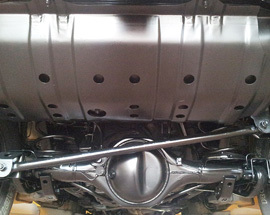 An internal rust killing rust proofing wax, an external thixotropic rust proofing wax and a high temperature wax in key areas around the engine bay. 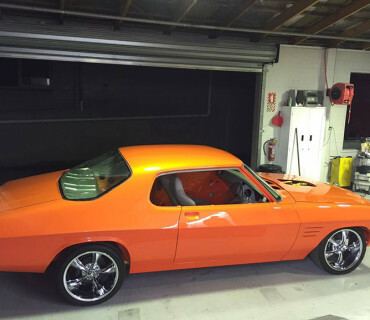 The solvent evaporates, leaving a clear, hard wax, water-repellent protective film providing excellent rust protection. Stopping the salt in the air or water attaching itself to the metal means that the rusting process isn’t about to set in on your car. Depending on the conditions, the adhesion actually improves with time and vibration. This will greatly improve your vehicles life. 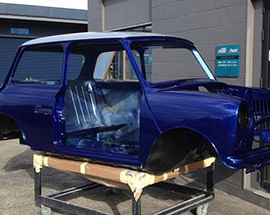 We can rustproof most cars in as little as 24 hours’ time. Call us now for a booking.